This fall we're debuting a ton of great new products, and we're thrilled to be introducing our first group of new tools this month! These needles are an update on our well loved Nova line of needles. 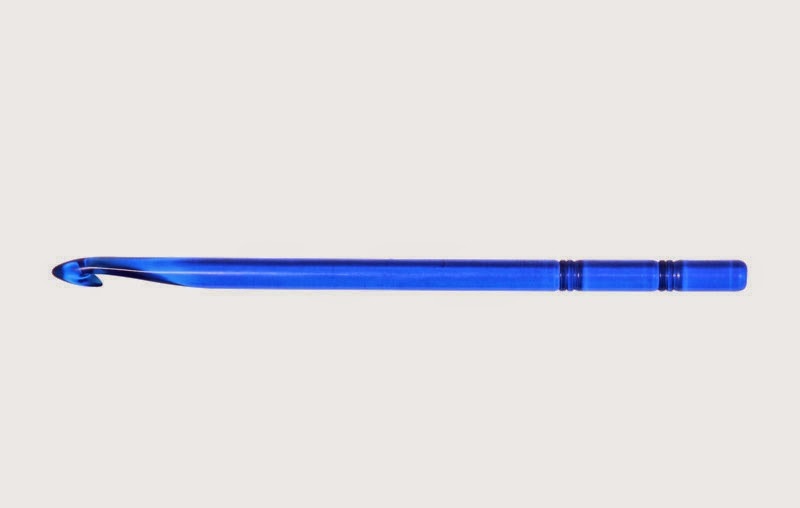 The new and improved needles feature longer, sharper tips and a smoother more durable chrome plating. 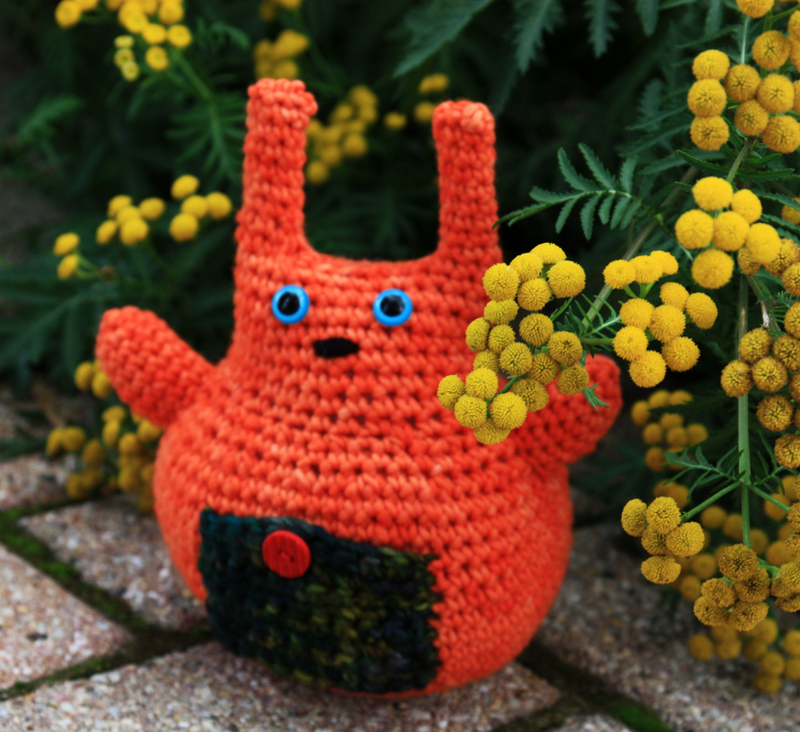 They are engineered from hollow brass pipes making them lightweight and comfortable in the hand--critical for ensuring hours of stress free and satisfying knitting! 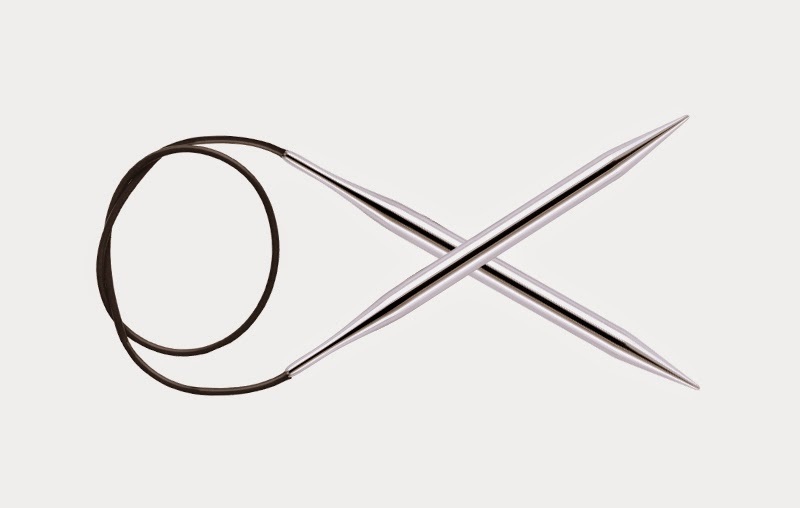 Both Nova Platina and Nova Cubics Platina are available as single pointed, double pointed, fixed circular, and interchangeable circular needles. 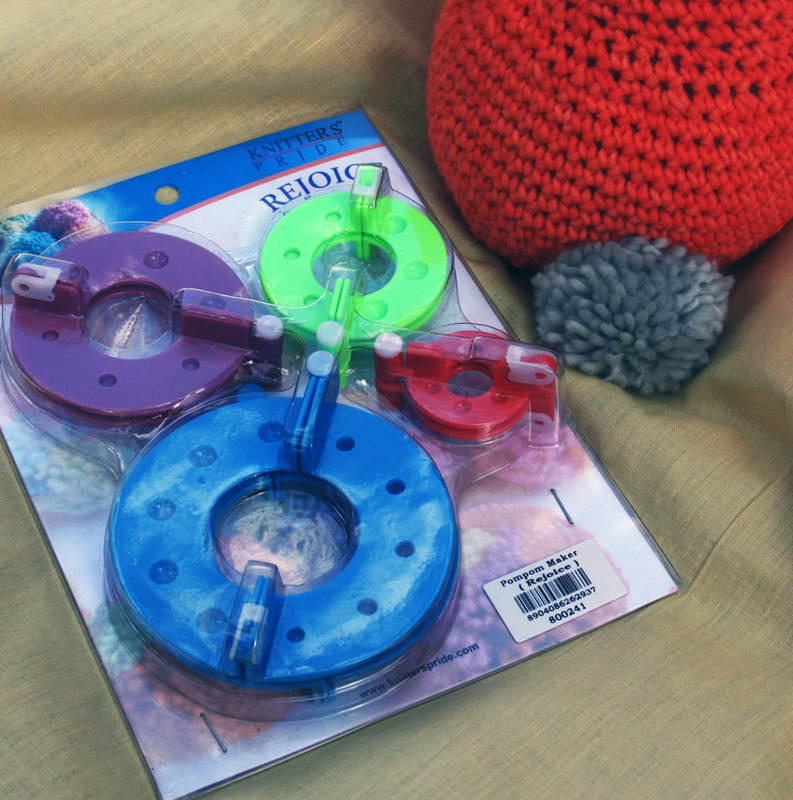 The new Nova Platina needles are perfect for all types of knitting projects from lace to sweaters, to bulky hats. If you're a fan of our Nova needles we encourage you to try the new and improved Nova Platinas. 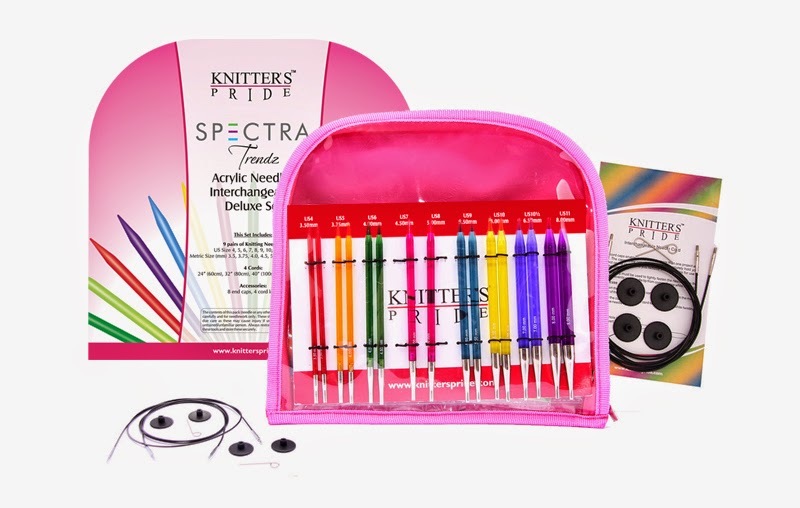 These are likely to become your go-to knitting needle! Our new line of Trendz acrylic knitting needles and crochet hooks allow for easy handling of slippery yarns--picking up stitches is fast and easy! These smooth and lightweight needles and hooks provide just the right amount of flexibility while maintaining strength and durability. 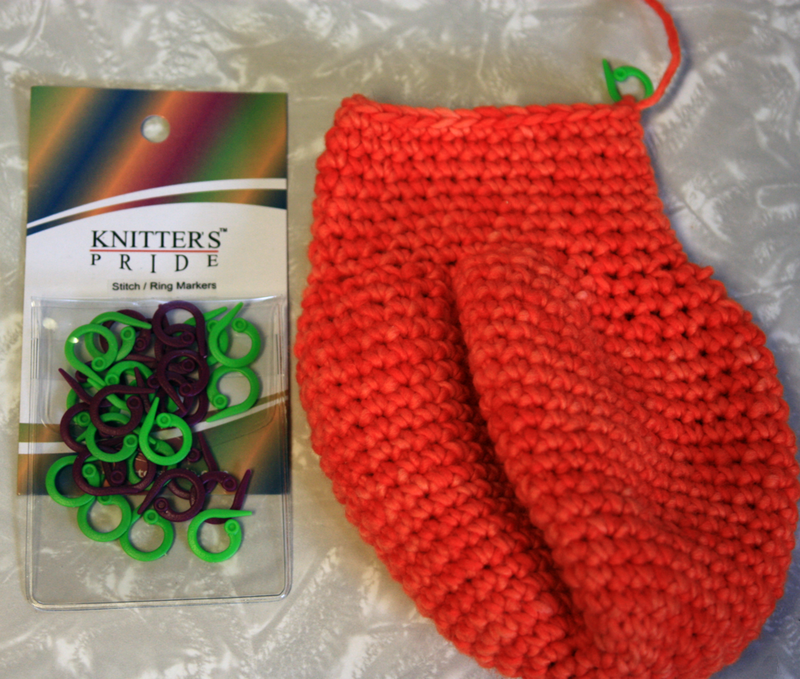 These are ideal for new knitters and crocheters, and the fun palette of colors will allow you to organize your tools in color! 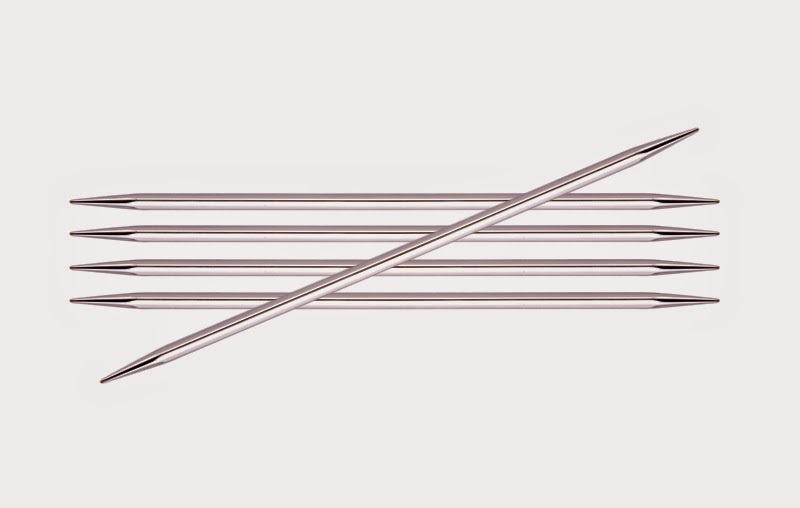 The Trendz needles are available as single pointed, double pointed, fixed circular, and interchangeable circular needles. 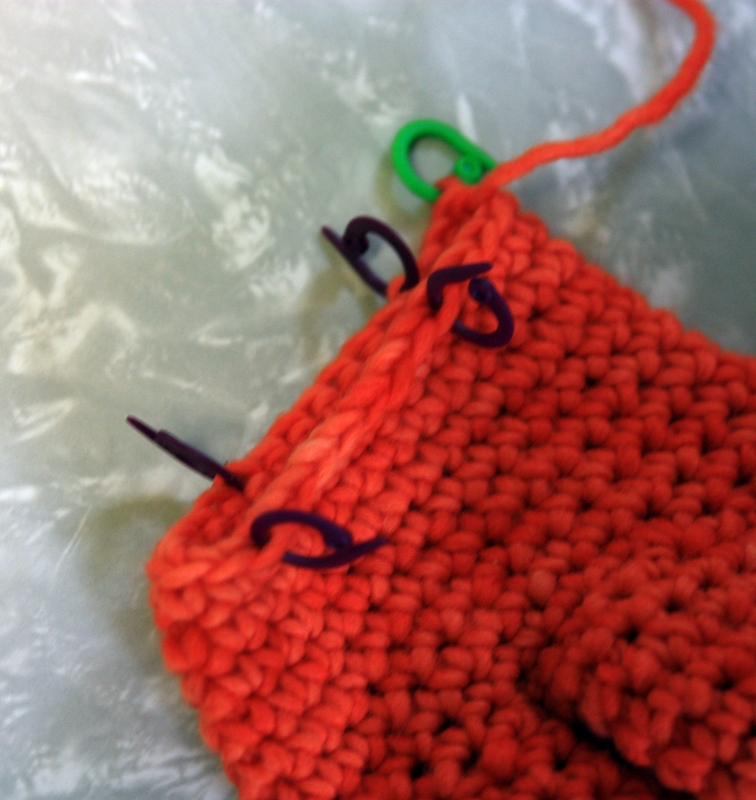 The Trendz hooks are available as single ended, Tricot/Afghan, and Tunisian hooks. 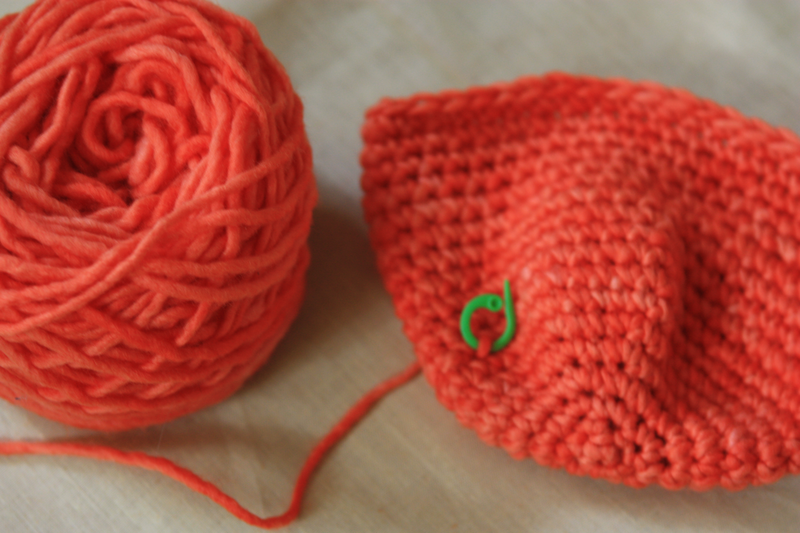 All of these products should be available at your LYS by the end of August. Ask about them at your local yarn shop! This month we're giving away a Waves crochet hook set! 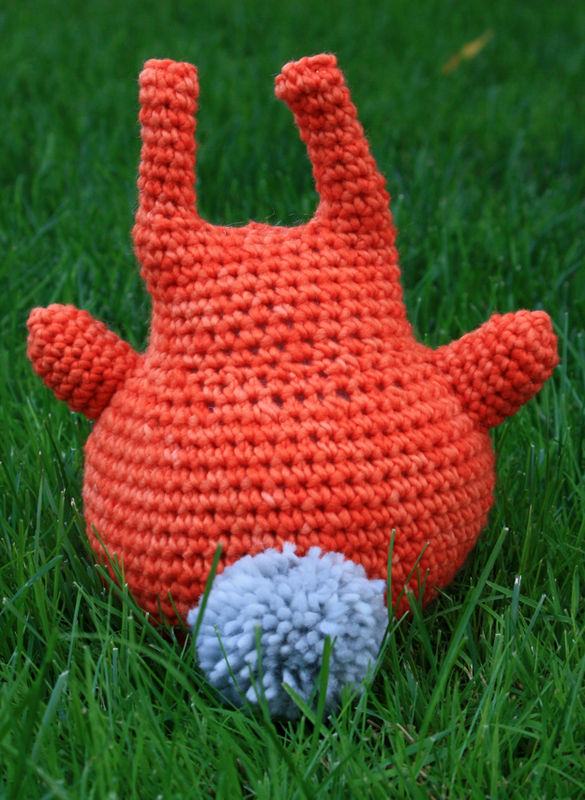 To enter for your chance to win leave a comment on this post telling us what you've been crocheting this summer. 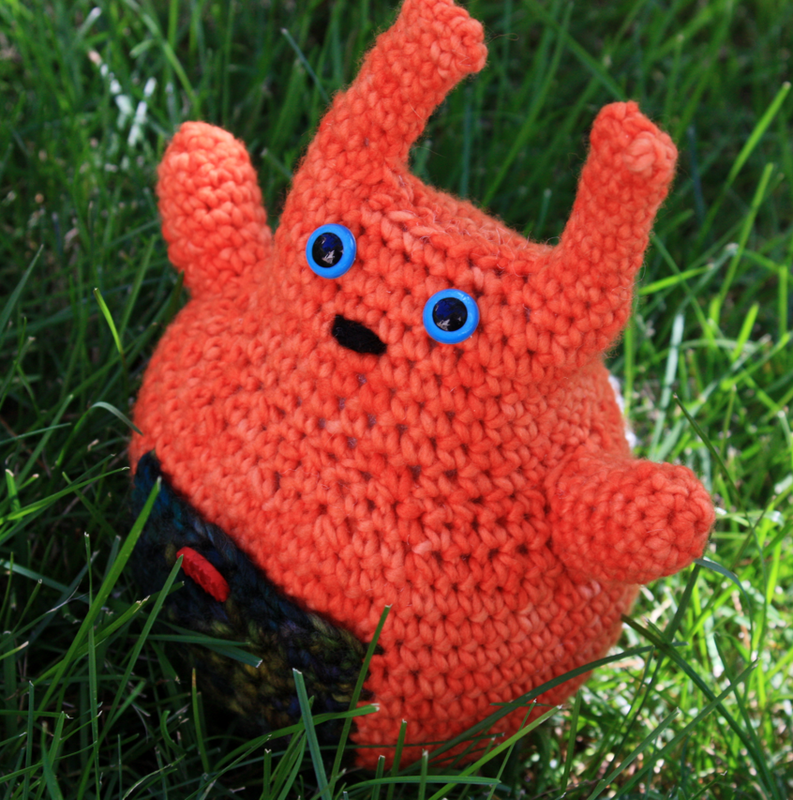 Don't forget to leave your Ravelry name so that we can contact you if you're the lucky winner. We'll choose one random person to win the hooks on Friday, August 29! Good luck!